Although we had a blizzard just 1 week ago…it’s already staring to feel like Spring around here. Maybe the groundhog was right?? got me into the mood to freshin’ things up around here! 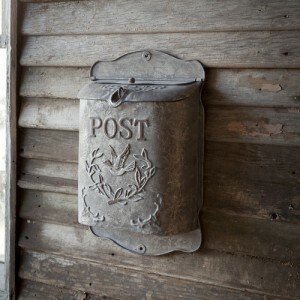 This mailbox is perfect for adding a little character to my front porch. Even indoors, my kids would love a mailbox right outside their bedroom doors. 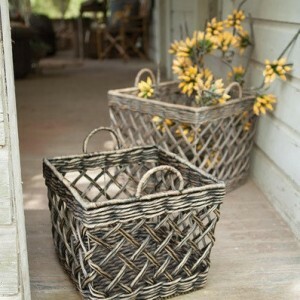 I can’t go wrong with baskets. I’ll either fill them with some Spring flowers, or have my kids drop their shoes in them before they enter the house. I’m such a sucker for fresh sheets. I can never have too many plates or bowls in our house. 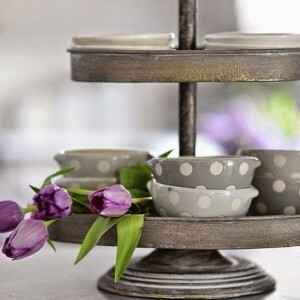 What are you freshening up at your house?